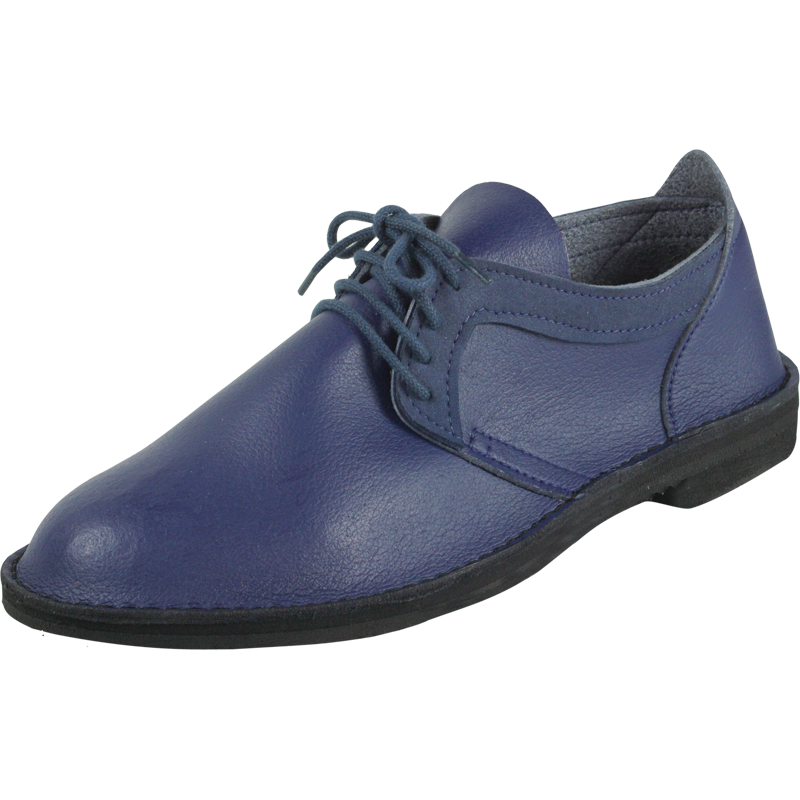 Traditional ladies laced shoe featuring contrast detailing to top line and thin laces. Mid sole cushioned for comfort. Shown in Ink Blue with Denim Suable contrast.